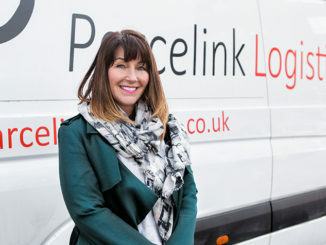 The 2018 Motor Transport Awards takes place next week, and sees four businesses shortlisted for the Low Carbon Award, sponsored by Fraikin. 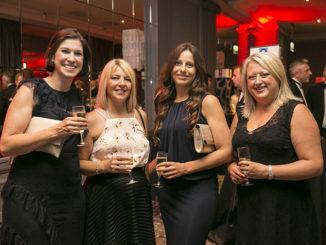 The winner will be announced at the Grosvenor House Hotel on Wednesday 4 July, in front of an audience of 1,500 people. 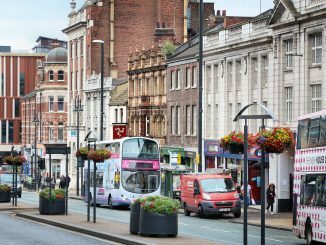 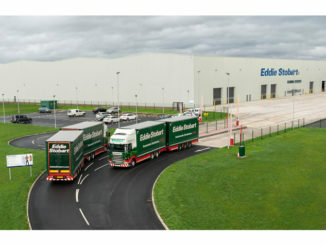 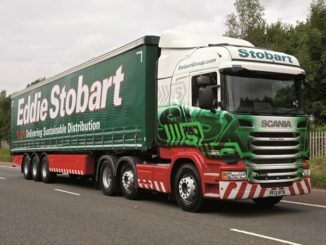 Eddie Stobart Logistics has won business with an annual value of £100m in the first six months of its trading year, the operator said in a trading update today (28 June). 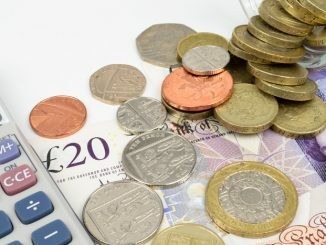 D&A Media Bristol has entered administration, with some of its customers and employees transferred to a new company set up by its former owners. 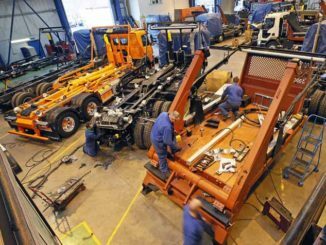 Thompsons UK is to launch an apprenticeship scheme next year, which will aim to bring in four new body builders every year. 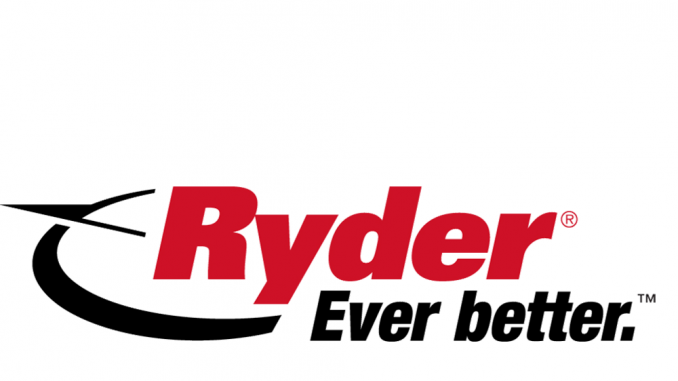 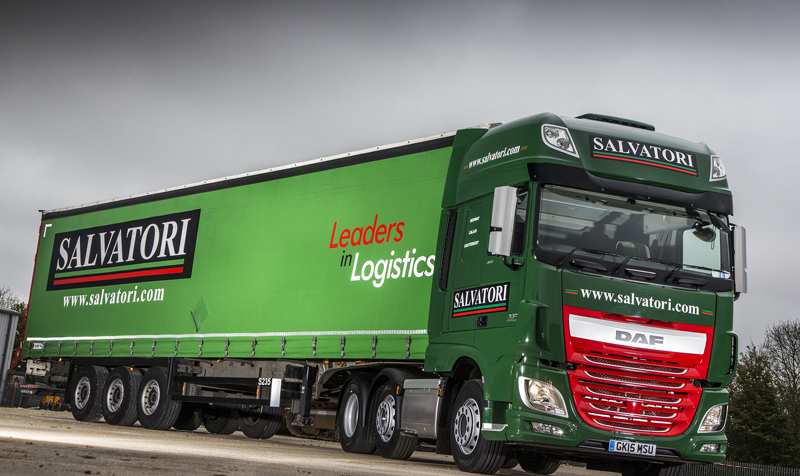 The Salvatori Group has opened a new £3m site in Sittingbourne for its Palletways work . 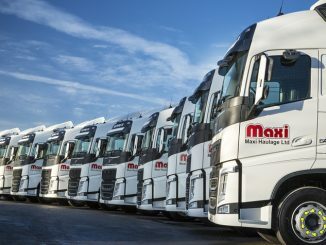 Maxi Haulage is on course to deliver “acceptable” profit levels this year after driver wage rises and a steep hike in shipping costs to Ireland saw the firm’s pre-tax profit take a 41% hit in 2017. 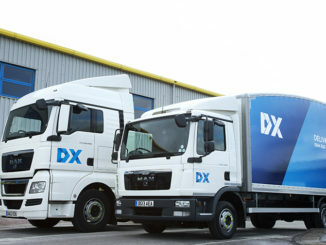 DX Group has reached a settlement with GMB in an employment status case days after the union claimed victory in a tribunal against Hermes this week.